Mac Defender is a rogue antimalware program targeting Mac OS X users. Given the right information, users can easily avoid and remove this malware. The Mac operating system has always been superior to the PC in terms of resilience against viruses and malware. Although Mac users have not had to worry about their computers getting infected with viruses, the false idea that they are absolutely safe has always been dispelled. One of the applications that highlighted the need for safe computer practices among Apple computer users is the infamous Mac Defender malware. The initial contaminations were discovered by Intego’s malware researchers back in 2011, but the malware still affects users today. Fortunately for users, this can be successfully tackled with the right knowledge and implementation process. Below is a comprehensive account on how they can avoid and remove the malware. This is the first and the most important step in avoiding Mac Defender attacks. Users should make a point of being familiar with the characteristics of this notorious malware. It is a rogue internet security program that is unwittingly installed by OS X users. It employs phishing attempts targeting users running OS X v10.6 or earlier. 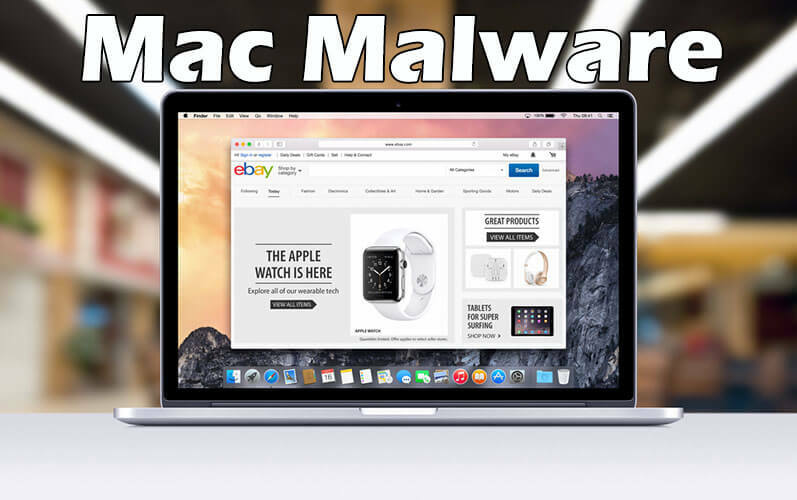 The malware also goes by other names including Mac Security, Mac Protector, and Mac Shield. Mac users are always keen on security aspects and this plays into the hand of the cybercriminals behind it. They employ search engine poisoning whereby webpages are redirected to a false landing page that resembles a computer scan when browsing online. The malware indicates that the user’s computer is infected and prompts them to register the software. The malware is well-designed and dons a professional appearance, tricking users into subscribing to periodical license payments. Once a user makes payments, the malware no longer displays the false security warnings. Most users assume that the software has rectified the problem. 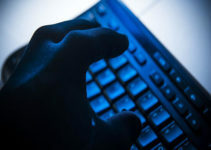 In the background, however, the perpetrators may have access to information and credentials through an unsecure web page. Mac Defender makes some changes to OS X systems. This is one way that users can be able to detect the malware. It is indexed in the Login Items list. Users can locate this antivirus in the Applications folder and view its processes in the Activity Monitor. This is key to the removal of the malware. Noting all of these aspects of the malware will enable users to avoid it and ascertain if they have been infected. Completely avoiding software acquired from untrustworthy sources ensures that OS X cannot get infected with malware. There are certain criteria that can be used to determine an untrustworthy source. Websites such as the aforementioned Mac Defender landing page that prompts users to install complementary tools are key examples. Others untrustworthy sources include Bit Torrents, cracked propriety software, and Usenet binary newsgroup. Users should only install apps from Apple’s official store whenever possible. It is advisable to close the browser when a security update notifications appear to avoid automatic installations. In case the Mac Defender malware is installed unknowingly or automatically, the removal process is relatively simple. Below is a step-by-step guide on how to uninstall the malware. The instructions herein should be followed in the specified order. 1. Close the scan window. 2. Go to downloads and move the recent install files to trash. 3. Empty the trash on your Mac. 4. Navigate to the Utilities folder (Command-Shift-U). 5. Locate and click on the Activity Monitor icon. 6. Under the Activity Monitor window, identify the Mac Defender entry. 7. Select this entry and click Quit Process. 8. Select the Force Quit option in the ensuing dialog pop-up. 9. Click the Go button and navigate to Applications. 10. Locate the Mac Defender entry, right click and select Move to Trash, entering the user password if necessary. 12. Navigate to Apple menu and select System Preferences. 13. Go to Accounts and click on Login Items revealing a list of apps launched at box startup. 14. Locate Mac Defender and uncheck it as an option. As an extra precaution, users should restore their web browser settings to default and restart their systems following the removal of the malicious software. It is important to note that Apple offers automatic Mac Defender removal tools, as well.